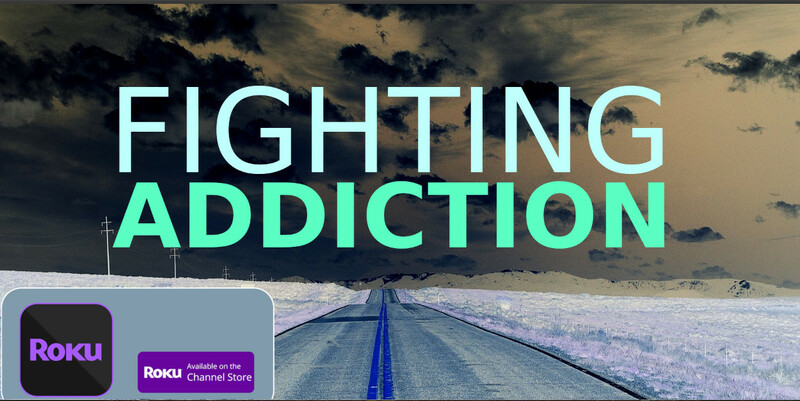 Roku Network announced that the Fighting Addiction Network channel has launched this month to viewers nationally on All Roku devices. According to show producer James Matthews, “many people that are struggling with addiction do not have the time or financial resources to attend a program or fellowship.” With shows featuring Addiction Recovery Specialists, Physicians, Therapists, and recovering addicts, the Fighting Addiction channel is a new resource available for these individuals. The channel will also serve as an educational resource for students or loved ones of anyone suffering with an addiction that may not fully understand. “We have a show called ‘Addiction Recovery DIY,’ which focuses on helping anyone interested in self-help options, and another called, “Meet Erica “ a first person docuseries about a young mom and her life as an alcoholic,” said Matthews. “ They are very different, but can provide insight into the core of what Addiction is, and how one can heal from its destruction. You can view the channel starting today at https://my.roku.com/add/AddictionRecovery or by searching for “Fighting Addiction” on any Roku device. The Fighting Addiction Network will become available on Amazon fire stick and other steaming networks throughout the year. “We plan to be the number one free resource for addiction education, recovery help and resources,” said Patrick Sullivan, Head of programming at the network. For More information, visit http://tv.5dmedia.org/FightingAddiction.